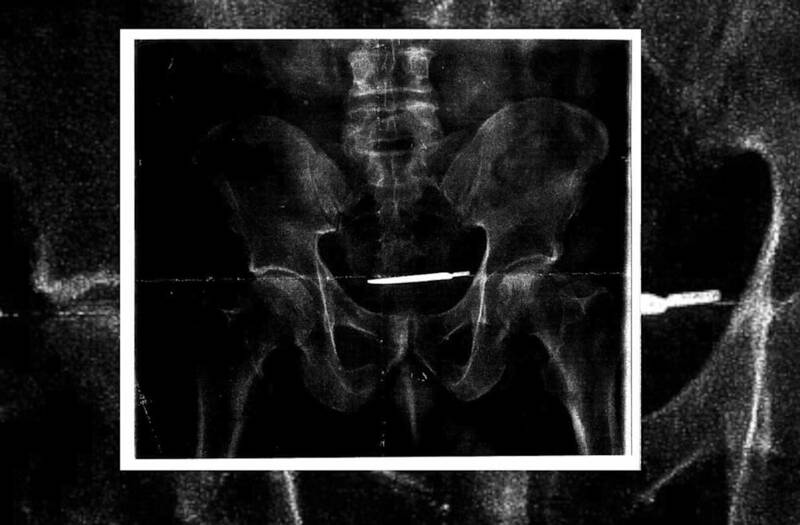 NEW HAVEN (WTIC) — An Army veteran is suing the West Haven Veteran Administration Hospital after doctors find a scalpel that had been left in his body four years earlier. The MRI was stopped when Turner started having severe abdominal pain. Attorneys said that X-Rays showed an abandoned scalpel inside Turner’s body. Turner’s lawyers said doctors confirmed it was the scalpel knife used during Turner’s radical prostatectomy, which had been performed four years earlier at the West Haven VA in August, 2013.